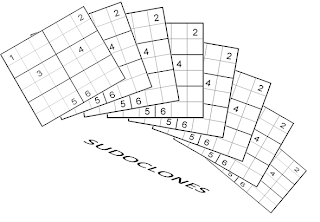 Logic Masters presents another interesting Sudoku Test name SudoClones. Concept of this Sudoku test is very unique and interesting. 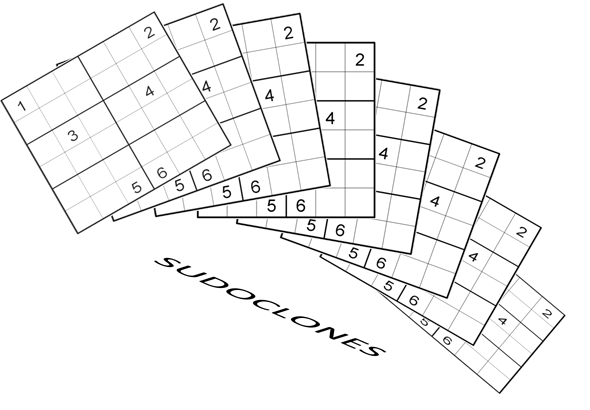 In this test all the Sudoku Variation puzzles which will be appearing in this test contains the same given at the same place. One can participate in this test from 30th June to 02nd July 2012. This test can be given online at Logic Masters India website. List of Sudoku puzzles appearing in this Sudoku Competition are given at the end.